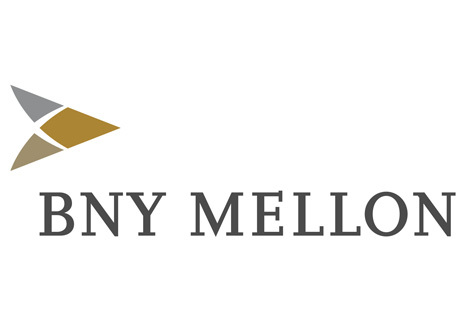 BNY Mellon is a global investments company dedicated to helping its clients manage and service their financial assets throughout the investment lifecycle. Whether providing financial services for institutions, corporations or individual investors, BNY Mellon delivers informed investment management and investment services in 35 countries. As of September 30, 2018, BNY Mellon had $34.5 trillion in assets under custody and/or administration and $1.8 trillion in assets under management. BNY Mellon can act as a single point of contact for clients looking to create, trade, hold, manage, service, distribute or restructure investments. In 1818, Henry Sands Brooks founded Brooks Brothers, the first ready-to-wear fashion emporium in America. 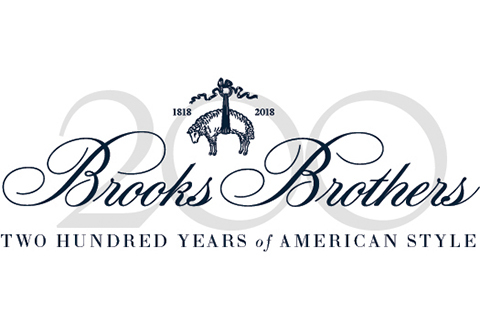 Since then, Brooks Brothers is proud to have become an institution that has shaped the American style of dress through fashion innovations, fine quality, personal service, and exceptional value in their products. Founded in 1913 by Robert Bamford and Lionel Martin as ‘Bamford & Martin Ltd’, the company has developed into an iconic brand synonymous with luxury and elegance. 1914 saw the birth of the name ‘Aston Martin’ following one of Lionel Martin’s successful runs at the Aston Hill Climb in Buckinghamshire, England. Aston Martin is the Official Automotive Sponsor of the Head Of The Charles Regatta. Delta Air Lines serves more than 180 million customers each year. With an industry-leading global network, Delta and the Delta Connection carriers offer service to 324 destinations in 57 countries on six continents. As part of the airline’s commitment to giving back to the community, Delta Air Lines, The Delta Air Lines Foundation and its employees contribute time, resources and millions of dollars to a host of worthwhile causes. 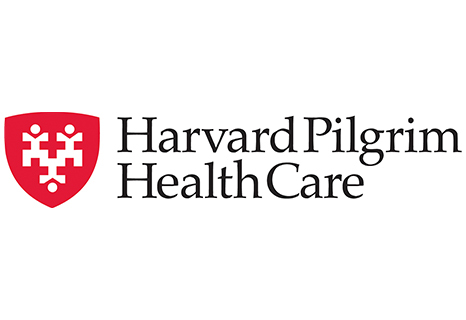 Harvard Pilgrim is a leading not-for-profit health services company. For 50 years, we’ve been making people our priority. Today, our innovative plans are built based on insights from the communities we serve. It’s just one way we’re delivering on our promise to make quality, affordable care more accessible. Our family of companies provides health benefit plans, programs, and services to more than 3 million New Englanders — guiding each member to get healthier and happier. Founded in 1994, Alexandria Real Estate Equities, Inc. (NYSE:ARE), an S&P 500® company, is an urban office real estate investment trust with an asset base of over 30 million square feet across North America. 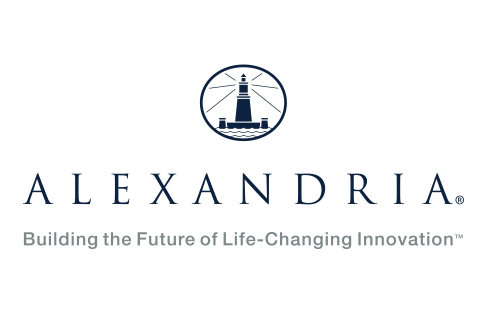 Alexandria is the country’s largest owner, operator, and developer of collaborative life science and technology campuses in key innovation cluster locations, including Greater Boston, San Francisco, New York City, San Diego, Seattle, Maryland, and Research Triangle Park. In Greater Boston, Alexandria has a significant and growing presence, including approximately 5 million square feet of high-quality office/laboratory space in the heart of Kendall Square in Cambridge. Founded in 1980, Sierra Nevada Brewing Co. is one of America’s premier craft breweries, highly regarded for using only the finest quality ingredients. The pioneering spirit that launched Sierra Nevada now spans both coasts with breweries in Chico, California and Mills River, North Carolina. Sierra Nevada has set the standard for craft brewers worldwide with innovations in the brewhouse as well as advances in sustainability. 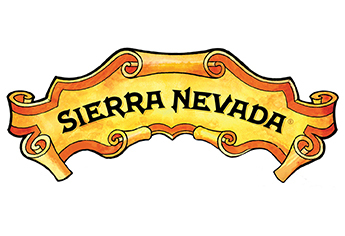 Sierra Nevada has set the standard for artisan brewers worldwide as a winner of numerous awards for a wide variety of beers and ales, including the legendary Pale Ale. LaCroix® Sparkling Water, the fastest growing natural sparkling water brand in the U.S., serves as a healthy – and naturally delicious – alternative to artificially-sweetened beverages. Distinctive packaging, robust aroma, and natural essence make LaCroix the ‘innocent’ alternative to sweetened beverages for health-conscious consumers. LaCroix’s 21 flavors are flavored with natural fruit essences. Families value the natural wholesomeness of LaCroix – they feel good about serving a delicious beverage that is innocent of calories, sweetener, caffeine and gluten. Produced in the U.S., LaCroix boasts a lower carbon footprint than imported sparkling waters. Enjoy LaCroix! 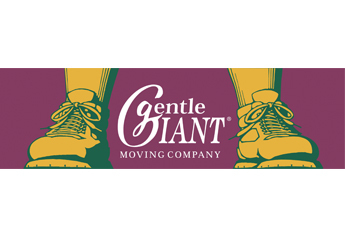 For more than thirty years Gentle Giant has been known for providing the highest level of moving and storage services in the industry. Founded in 1980 by college rowers, we have always prided ourselves on hiring athletes and providing them with the training to get the job done with skill and professionalism. Crafted and inspired by athletes and foodies in the CLIF Kitchen, CLIF Bar helps athletes and adventurers maximize performance during exercise. Convenient, nutritious, and delicious, Clif nutrition is purposefully crafted in a way that is good for people and the planet. 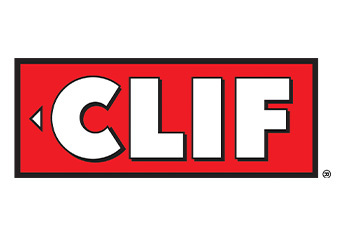 CLIF Bar sources ingredients that are not genetically engineered and CLIF Bar does not contain partially-hydrogenated oils, high fructose corn syrup, artificial flavors, or synthetic preservatives. 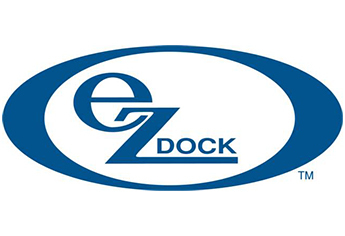 EZ Dock has been around since 1991, helping industrial, commercial, government and residential clients get better access to the water. All products are designed to be fully customizable. EZ Dock is the Official Dock Supplier of the Head Of The Charles Regatta providing the main launch and recovery docks.